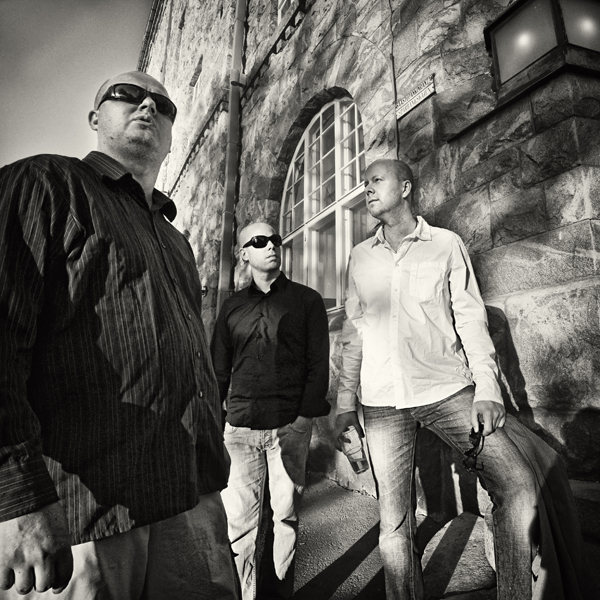 RTT is a hard-grooving trio with superb musicians: Jussi Lehtonen on drums and Timo Hirvonen on bass. It also features fantastic saxophonist Joonatan Rautio on a regular basis. The compositions by RT reflect a variety of styles including jazz, funk, pop and world music . ﻿Jussi Lehtonen (1977) is one of the finest drummers on Finnish jazz-scene. He is also an experienced teacher at the Sibelius-Academy, Helsinki. Timo Hirvonen (1977) is a unique electric bass player with superior expression and groove. He is the leading voice of young Finnish bassists. 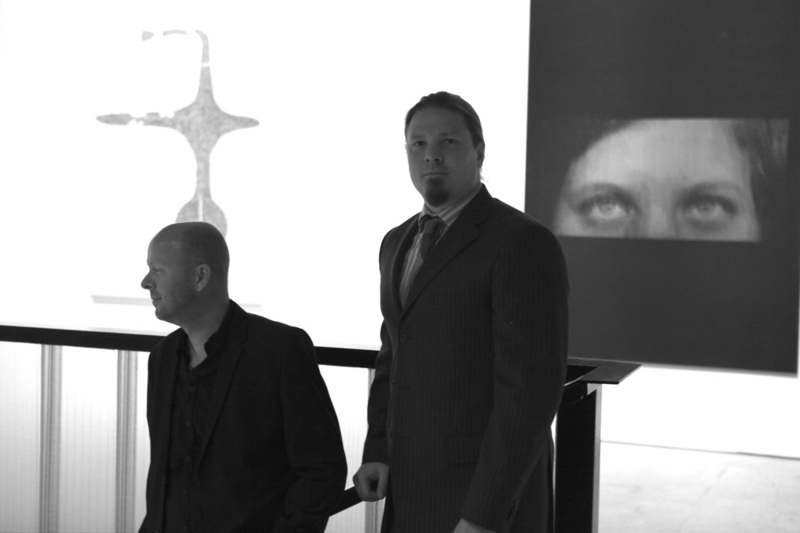 Is a jazz trio with a creative twist. It features compositions by RT and choice standards. The rhythm section consist of the drummer and ECM-recording artist Markku Ounaskari and outstanding bass player Ville Herrala. Markku Ounaskari (1967) is a well-known and much in-demand jazz drummer from Finland. Ounaskari has played with all the major Finnish jazz figures, and with international players including Lee Konitz, Kenny Wheeler, Tomasz Stanko and Marc Ducret. Ville Herrala (1979) is among the best bass players in Finland. He has worked with Jukka Perko, Severi Pyysalo, Jukkis Uotila, Eero Koivistoinen. He has also played with many well-known international musicians, such as Jerry Bergonzi, Phil Markovitz, John Tchicai and Cuong Vu. ﻿This guitar- soprano saxophone duo's music is expressive with haunting melodies, ambient, free improvisation and electronic loops and sounds.